Every system needs a golf game, right? 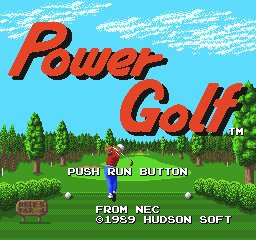 Power Golf sports a perfect combination of simple-yet-realistic controls and beautiful graphics. 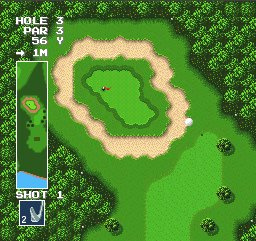 Swing away on 18 lush holes in one of three different game modes: the single-player STROKE PLAY mode and the multiplayer MATCH PLAY and COMPETITION modes. 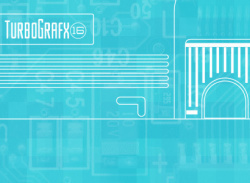 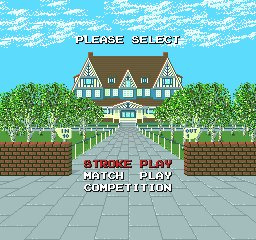 Enter tournaments as one of three different characters - beginner, intermediate and advanced. 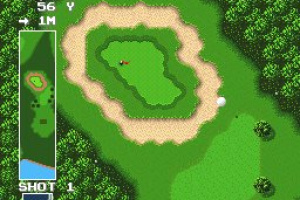 Wind strength and the slope of the green add extra challenges to each hole. 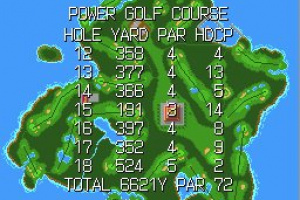 Compete against other players in the standard NORMAL MATCH or ante up one of your clubs in the unique CLUB MATCH. 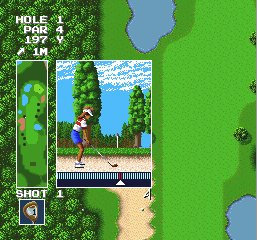 Up to three players can play in COMPETITION mode, and a handicap feature is included to help novice players pull off breathtaking shots just like their advanced rivals. 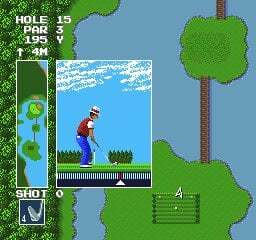 NES Open Tournament Golf is the better and less expensive choice. 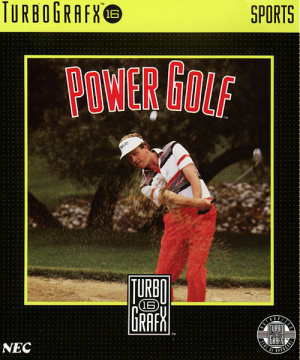 But if you're through with it and want more retro golf, this game doesn't serve too bad. 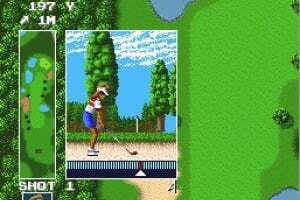 On the other hand, there's much golf already available and coming soon for Wii (Pangya Golf 1+2, PGA Tour 08, 09 etc., Wii Sports Golf, NES Open Tournament, Wii Love Golf) so it's your choice. 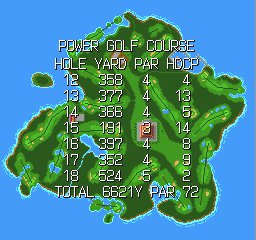 I didn't think it was too bad. 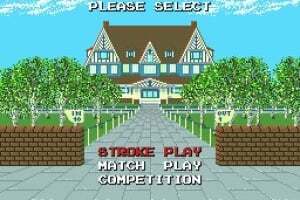 It was easy to get into at least. 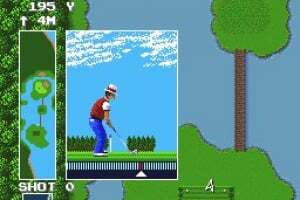 Not a great choice for the VC. 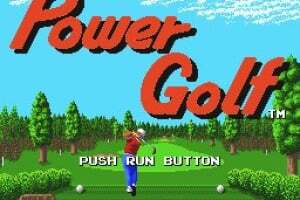 If I was into golf games I would go with NES Open or have a really decent one on my PC.